Daryl Johnson (Worcester Park, United Kingdom) on 23 September 2016 in Transportation. 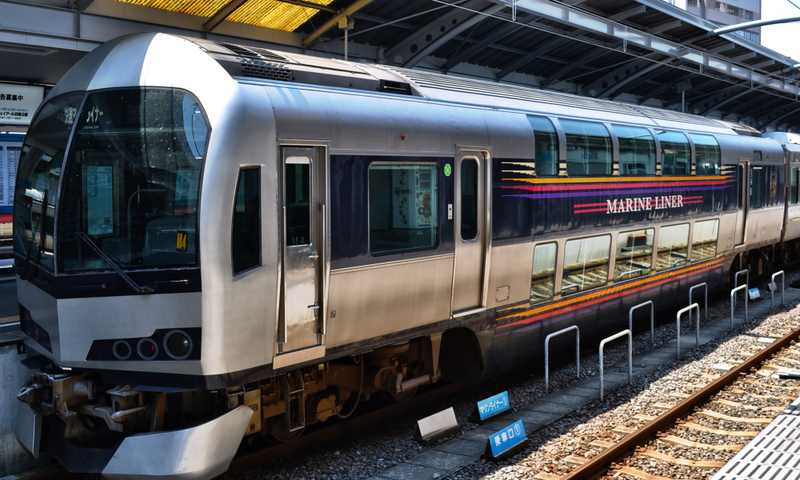 The mighty Marine Liner train, linking Okayama city on the main Japanese island of Honshu with Takamatsu city on Shikoku island, crossing the huge Seto-Ohashi bridge. A sleek looking machine. A very nice shot with the shine of the metal.